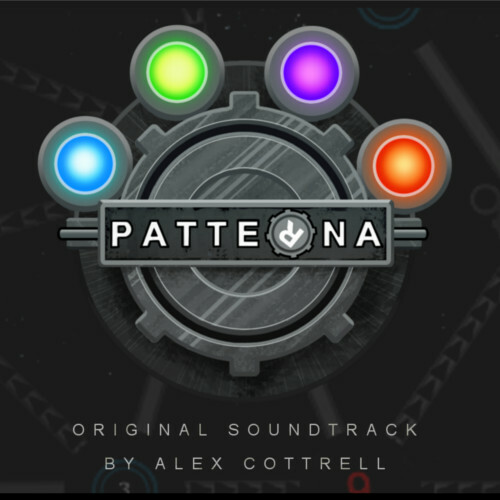 After the initial release of logic puzzle game Patterna (now available on Steam, in case I haven’t pointed that out enough times yet) developer Sebastian Schoener had me write a couple of extra pieces for the soundtrack, both of which were added in a recent December update. 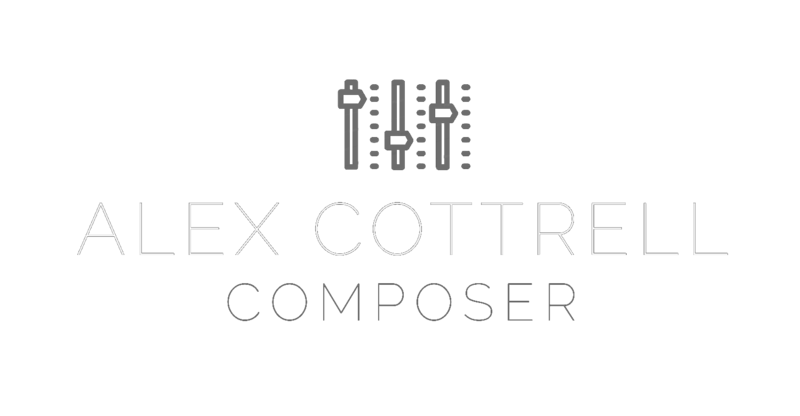 If you own the game they’ll be added to the music rotation in game, and if you don’t own the game then you should ’cause it’s cheap, full of content and you’d be supported a hard-working developer! In the meantime, check out the two latest tracks below – download available here.